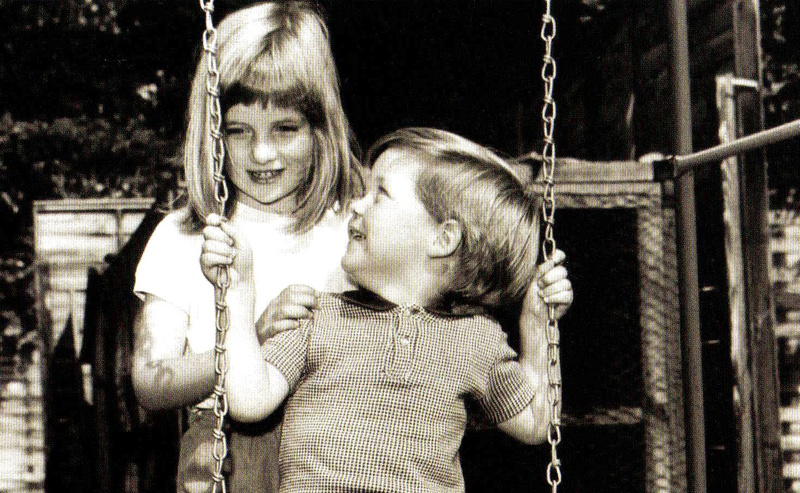 The late Diana, Princess of Wales, was born as Lady Diana Frances Spencer, on 1 July 1961. The Princess had two elder sisters and a younger brother. She was brought up at her father’s house on the Queen’s estate at Sandringham and then at the family home of Althorp in Northamptonshire. After attending Riddlesworth Hall and West Heath School in Kent she completed her education in Switzerland and then taught at a kindergarten in Central London. 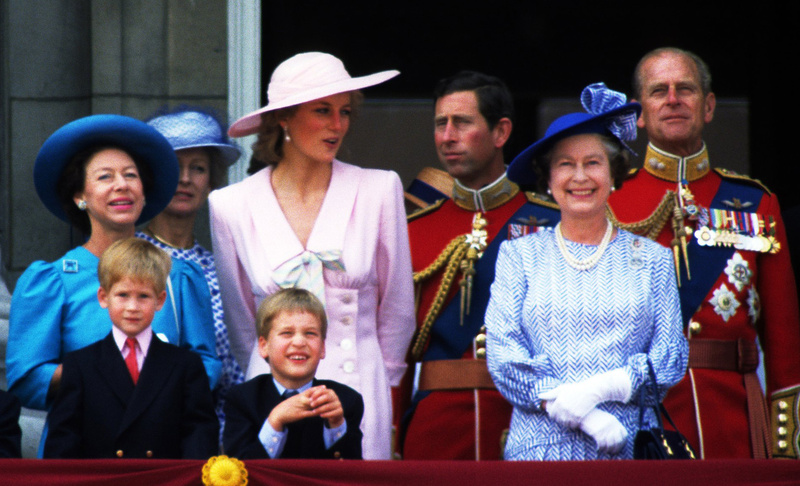 (now The Duke of Cambridge), born 21 July 1982 and Prince Henry (Harry) Charles Albert David born 15 September 1984. 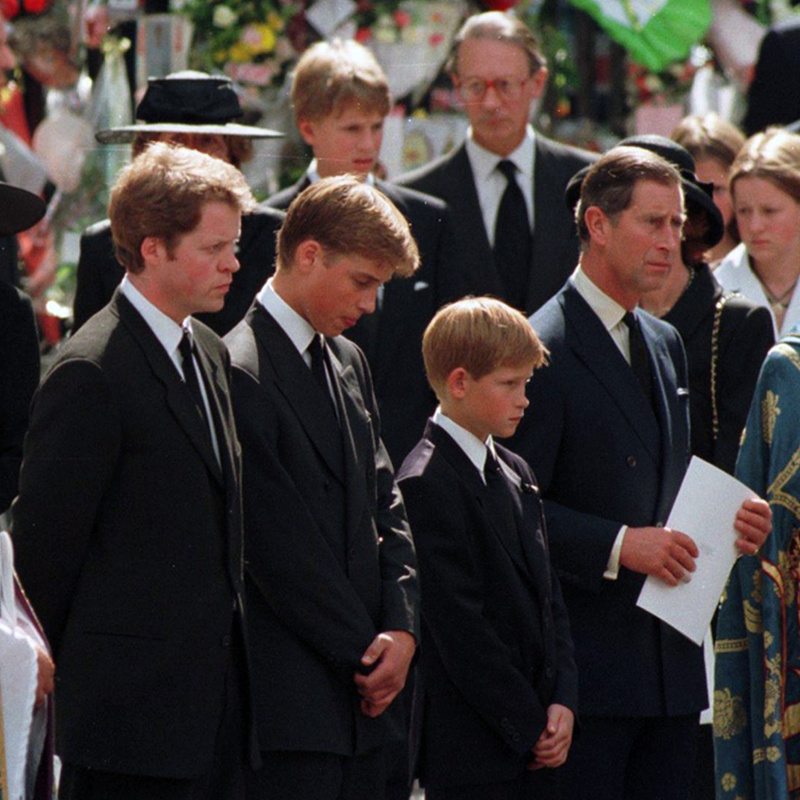 On 31 August 1997, the world found itself in a state of shock and later intense grief when Diana, Princess of Wales, died as the result of a car crash in Paris at the age of 36.